Club Penguin Cheats by Mimo777 Club Penguin Cheats by Mimo777: New Club Penguin Party Coming This Month! Club Penguin will be having a new party later this month! Woot! 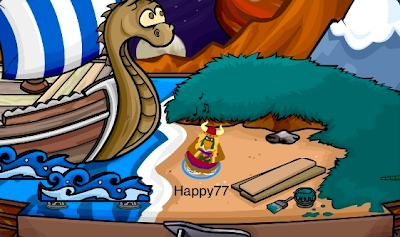 What do you think about the new Rockhopper's Quest and the new play?